Please call us for our latest promo. 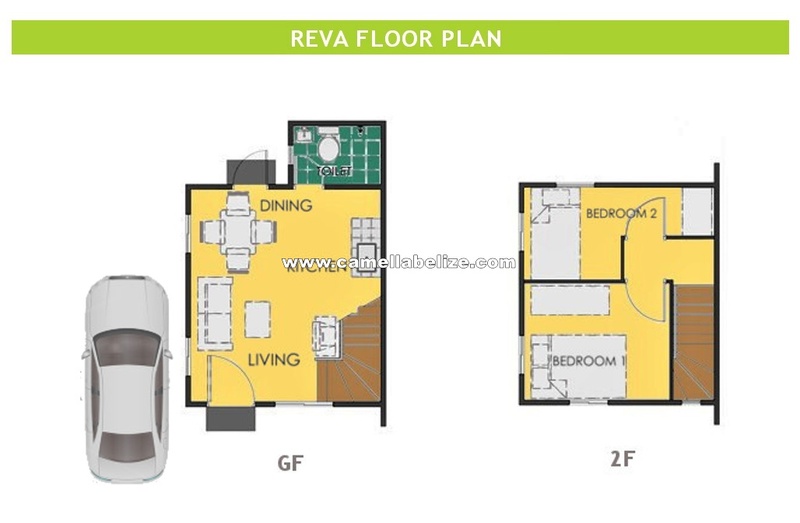 Reva has a lot area of 66 sqm and a house area of 40 sqm. 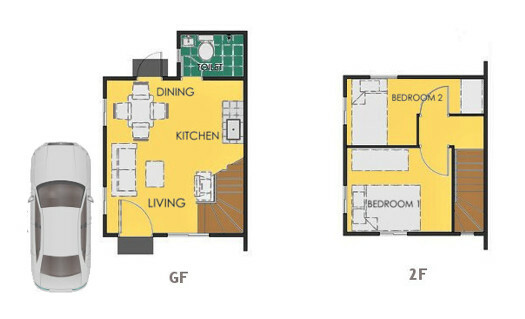 It's a 2-storey single firewall house with two bedrooms, a toilet and bath, a living area, a dining area and a kitchen. Bigger lot sizes are available. Text, viber or call us at +63 977 819-6554 or +63 917 329-1028 and we'll answer your inquiries and schedule a site viewing. You're going to love Camella Belize when we take you there! On the 13th month, house construction starts. Construction period is 4-6 months. FREE HOUSE VIEWING AND BELIZE CITY TOUR! Take the first step in buying your own home! Call us now and we'll take you to Camella Belize for free so you or your representative can see how beautiful and affordable our houses are. You will get to see how progressive and accessible Belize City is. Best of all, we'll ensure that you avail of our latest promos so you can buy your house in Camella Belize under the best deal! Our modul units are open from 8:00 AM to 5:00 PM. For inquiries and free site viewing, email us at inquiry@camellabelize.com now! Buying your dream home is easy even when you are working abroad. At Camella Belize, we make it easy for OFW's and overseas residents to avail of their dream house and lot through Viber, Facebook, WeChat, WhatsApp, e-mail or telephone. Our online consultants will assist you in selecting your preferred house and lot and more importantly discuss with you the financing scheme that works best for you. We will take care of your bank application and see to it that your house is delivered on time according to high quality standards. Buying a house has never been made so convenient... and worry-free! 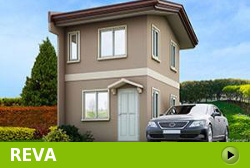 Village Address: Camella Belize is located in Paliparan Road, Dasmarinas City, 4114, Philippines. For inquiries, e-mail us at inquiry@camellabelize.com. Camella Belize is a trademark of Vista Land, Inc. Copyright © 2019 Indigold Realty Corporation. The developer shall exert all efforts to conform to the specifications cited herein.